Patricia Dorn and her parasitology students partnered with an ecohealth initiative to combat Chagas disease, which affects about six million people in Almolonga, Jutiapa, Guatemala. 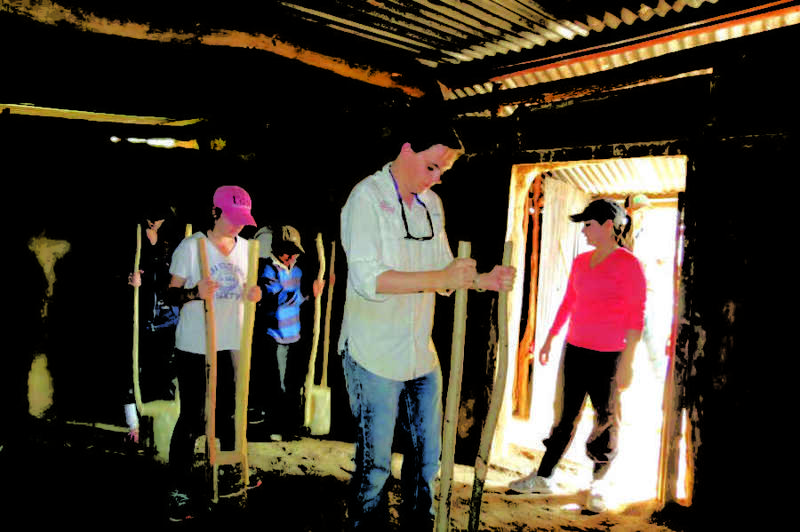 A service learning option for students in the class, the purpose of the trip was to utilize an ecohealth approach to teach the villagers how to improve their homes in order to avoid contracting Chagas and other diseases. According to Dorn, the students on the trip helped to plaster the walls and cement the floors in homes of elderly villagers who could not make the changes on their own. “The students had a tremendous opportunity to learn a great deal about what conditions most of the world lives in and what puts people at risk of parasitic and other diseases. Also to see first-hand how important international scientific collaborations are in addressing the many challenges we face,” Dorn said. The Center for Disease Control’s website described Chagas disease as caused by the parasite Trypanosoma cruzi and spread by insect hosts. The disease is only found in the Americas, mainly rural areas of Latin America prone to poverty. Gaby Gallegos, biology senior, said that the conditions in which the villagers live are ideal for the bugs who carry the disease. “Many people don’t even know that they have been infected, and the treatment has awful side effects,” Gallegos said. The class had a number of service learning options to choose from, including designing an educational calendar for the villagers, teaching school children about Chagas disease or modifying an environmental survey for houses in Arizona. Gallegos felt like the trip to Guatemala was a good fit for her. 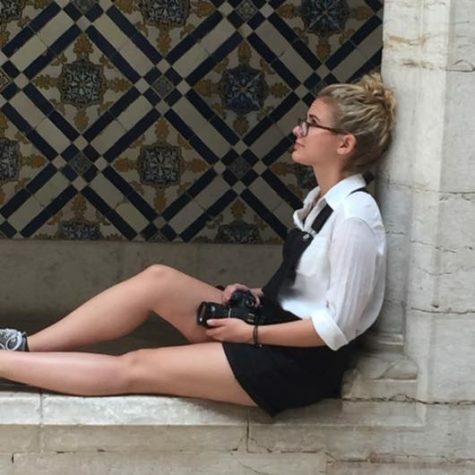 “Personally, service is something that I have always enjoyed, and I am also passionate about access to health care across the world, so this was the perfect opportunity to learn more about Guatemala and Chagas disease,” Gallegos said. In order to prepare for the trip, Gallegos said she and her classmates had to learn about Chagas disease and the ecohealth approach designed for the village, as well as watch a video and read a paper. The ecohealth approach was developed by Carlota Monroy, a medical entomologist, whom Dorn has been collaborating with for over 21 years. Dorn explained how the trip had an even greater purpose. “This current project is a demonstration project to convince the large funders to put up the millions of dollars needed to implement this approach across Central America and halt transmission of Chagas and other infectious disease,” Dorn said. To learn more about Chagas disease and the ecohealth initiative, visit the group’s website at www.chagasecohealth.com.